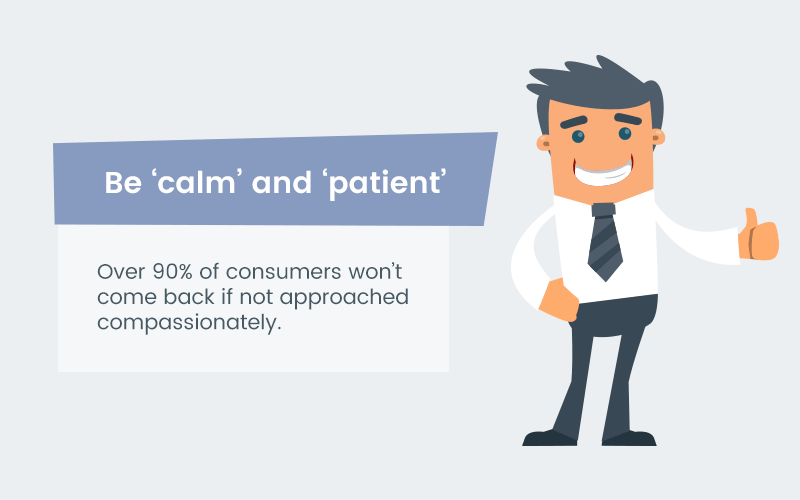 No matter what industry or business you are in, customers are your most important assets and maintaining customer relationships is one of the crucial steps for growing your business. All you need to do is keep yourself abreast with tools and technologies that come with handy integrations. Most organizations use different tools for different business operations, such as live chat for customer interaction and CRM for storing their information. This not only creates confusion but also wastes agents’ time and efforts. So, why not use tool integrations to simplify the challenges? 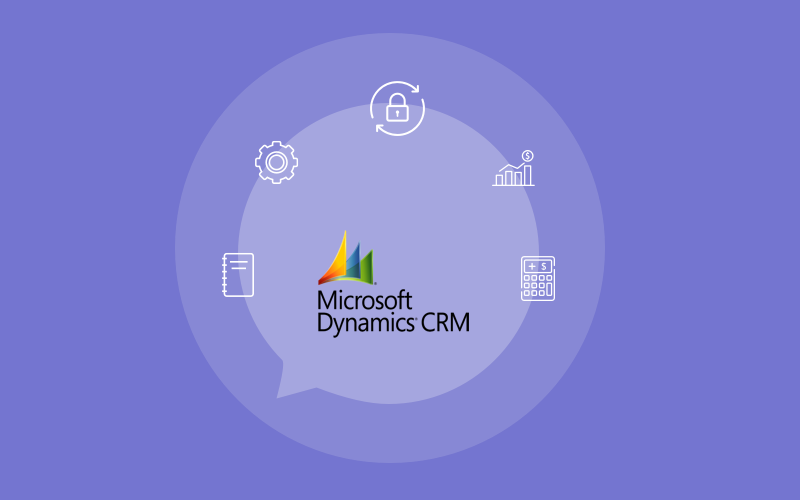 Having live chat integration with Microsoft Dynamics CRM, you can centralize, store and gather customer information without leaving the chat window. You can also turn your website visitors into new sales opportunities in a quick and hassle-free way. Using CRM alone you can only gather customer information and create customer profiles. 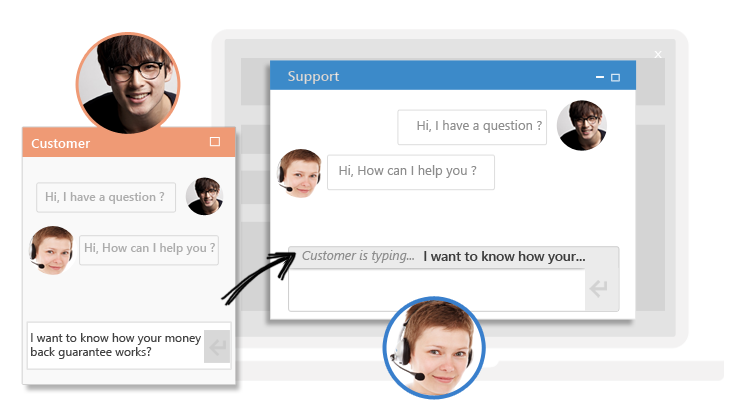 However, with live chat integrated Microsoft Dynamics CRM, you can collect customer information right from the chats and create visitor’s profile instantly. This way, you do not have to ask customer details everytime they come back to chat. Instead, agents can recognize them with the information displayed in the chat window that helps in providing precise support. The live chat and MS Dynamics CRM integration reduce agents’ workload as there is no need to use multiple tools for different business operations. The customer chats become a part of CRM profile and can be used to find out useful information and commitments made during conversations. For instance, if your agent needs to verify the purchase history or any other commitment made in the past to provide better offers such as discount coupons or vouchers. You need not find out the conversation history in the archive as everything is in place. Most customer reps waste most of their time searching customer information in spreadsheets and dated software that kills productivity, which in turn hampers your business’ bottom line. Leveraging Microsoft Dynamics and Live Chat integration, your sales reps can collect leads from marketing campaigns, social media platforms, and chats. They can further use that information to communicate with website visitors and understand buyer persona to push them into the sales funnel. Moreover, reps can segment the customers and visitors into groups for relevant targeting with personalized emails, newsletters, and campaigns to better address their requirements and influence purchase decisions. Asking for customer details time and again is quite frustrating for both customers and customer reps. Not only it creates a poor experience for chat visitors but also eats up agents’ time and energy. Luckily, integrating live chat with CRM can solve the issue. Once you leverage this integration, your customers don’t have to reiterate details about their previous interactions or personal information. 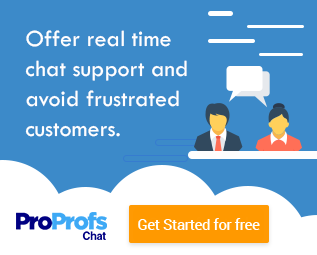 All such data is automatically displayed to reps on the chat window so that they can design better strategies to cater customer requirements. Most businesses hesitate in using tool integrations due to the fear of data loss and business risk. Although live chat and Microsoft Dynamics CRM individually works well, the integration of these two can do wonders. All you need to do is clarify your doubts with the service provider and ask about tips and tricks for effectively using it. Go for a beta-testing that involves your internal teams. Mimic real-life situations to know what works and what not and then, start working on the loopholes before the final roll-out and get ready to transform your business into a sales powerhouse with MS Dynamics & live chat integration.